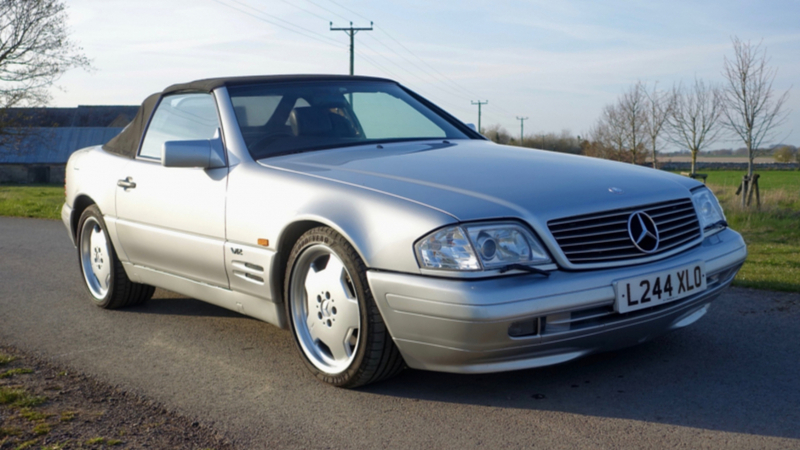 Harry Metcalfe is shaving his fleet, as he offers his 1993 Mercedes SL600 and Lancia Kappa Coupe for sale with Classic Car Auctions. They’ll be hitting the auction blocks on May 25th. It’s a bit of a modern classic, this one. Well, not this one, given that it has 150,000 miles on the clock. This is a very ‘Harry’ car, with its leggy 389hp 6.0-litre V12 providing optimum waft for regular trips to the South of France. It’s freshly MOT’d and could be yours for between £8,000 and £10,000. This is a bit of an unknown beast. Any Lancia post-Delta Integrale can fly under the radar. This one has an interesting history. It was once a Diplomatic car in Poland. Incredibly, it’s done 237,000km, having had an engine rebuild at 173,000km. Speaking of the engine, it’s borrowed from the famous Integrale: only the best for Lancia’s flagship 90s coupe. 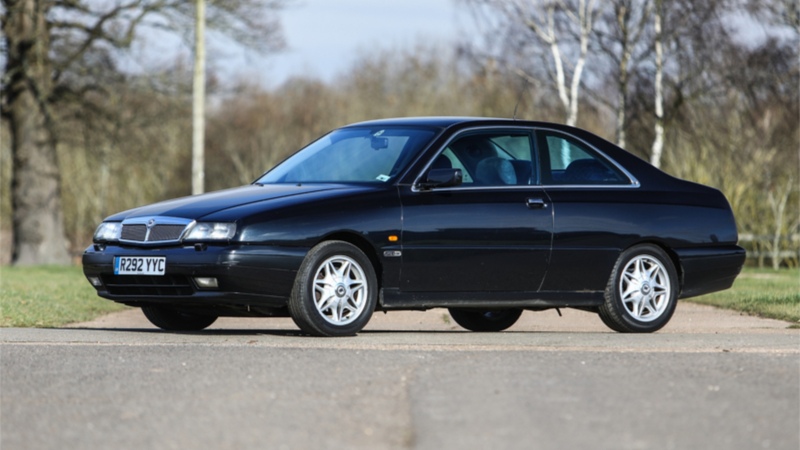 This 1997 Kappa Coupe will be offered with no reserve, so someone could grab a bargain. 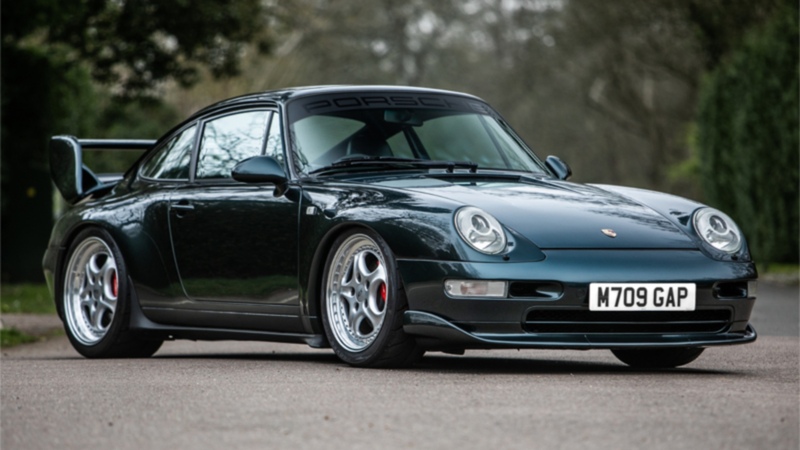 Alongside Harry’s lots, there is a 1994 993 RS Clubsport replica, complete with RS Speedline split-rim alloys, red callipers and a full colour-coded bodykit. It’ll set you back between £40,000 and £50,000, according to CCA. Also joining is a very rare Jaguar XJR-S Le Mans Celebration edition, because you can never have enough V12. It’s number 56 of 100 made and has just 40,300 miles on the odometer. It’s valued at between £12,000 and £15,000.